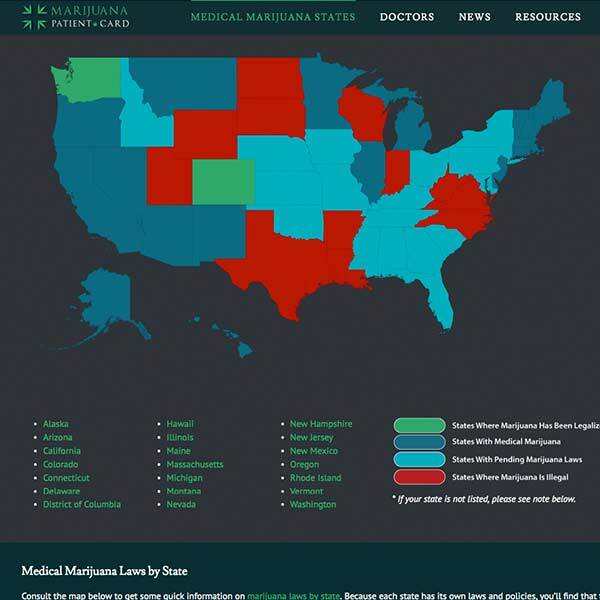 Marijuana Patient Card is a well-rounded resource for medical marijuana patients. The robust site offers news and information on cannabis-related health topics as well as medical marijuana legalization status and regulations per state. 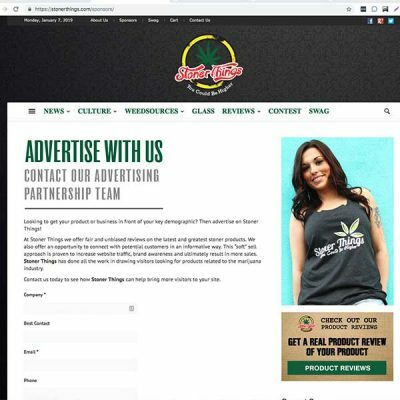 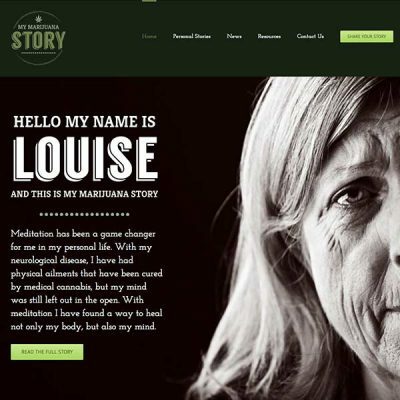 In addition, the site connects patients with physicians via our localized directory that features doctors throughout the nation who are ready to introduce patients to the benefits of medical marijuana. 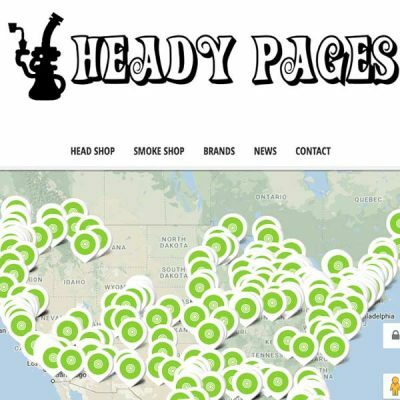 Medical marijuana patients turn to Marijuana Patient Card as the go-to resource for all things cannabis-related health. 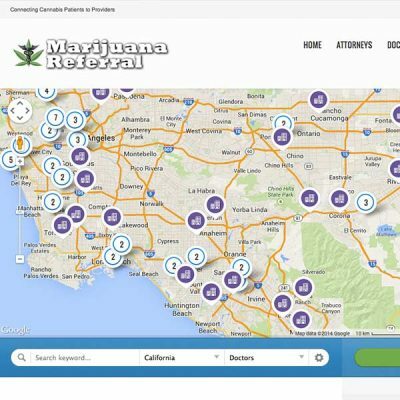 Reach engaged patients who are located in your area and are in need of a physician who is familiar with medical marijuana.